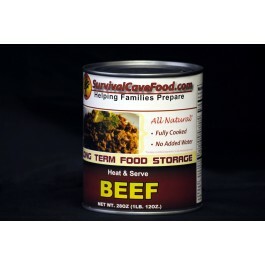 Buy Survival Cave - Canned Beef - 28 oz , from SurvivalCaveFood.com for $17.50 only in My e-commerce. Does your current canned food storage program consist of enough long term food? Are you currently missing the necessary proteins like a canned ground beef could deliver? This canned ground beef is exactly what you will need in times of emergencies. Our meats are processed in a manner that makes them perfect for any kind of canned food storage program. This is the finest quality meats on the market and it's hand packed into manageable 28 oz cans. How long will this canned meat last? Our canned meats are processed in a very totally different technique than most canned meats available in the market. They are slow pressure cooked at a very low 240 degrees and have NO EXPIRATION date. An acceptable life expectancy is approximately 12 -15 years however, many people believe it may last 30 - 35 years or longer. You will receive an overall total of 1 can of beef with 28 ounces in the can, no water or broth added, just the all-natural juices of the meat. You will receive a total of 9 servings in this can. This delightful line of meats is prepared to give you the highest possible quantity for one's food dollars. They are simply hand packed and “non mechanically separated meats” and we NEVER ADD WATER or broth. This makes certain that everything you purchase is meat. Whenever you open these cans there're ready to eat and flavorful in any recipe you would use fresh prepared meat. Our canned storage meats are all natural and don't include any Monosodium glutamate, artificial additives, fillers or chemicals. They are lower in sodium, low in excess fat and healthy for your family. 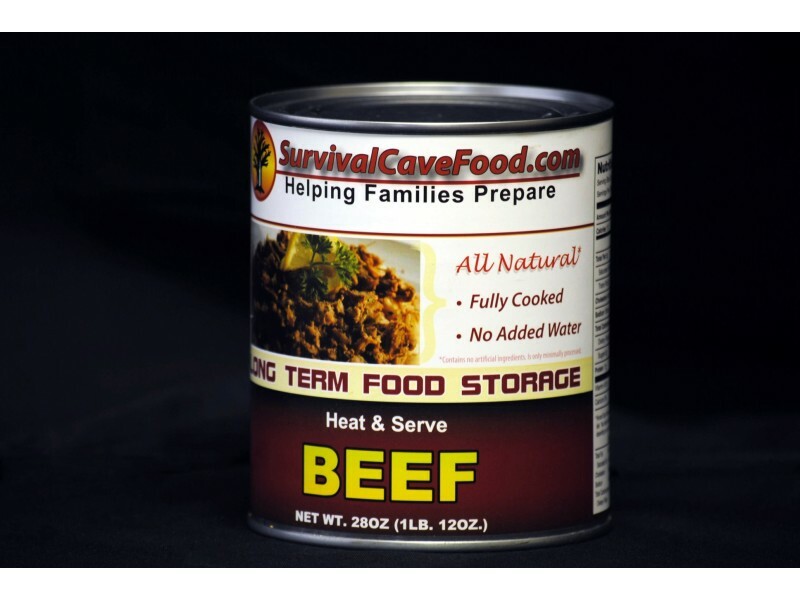 USDA inspected Survival Cave Food canned meats are manufactured with 100% USDA inspected meats. Various other canned meats are foreign meats or state they are packaged in the USA however the meat in fact comes from other countries around the world and are only packaged in the US. We simply use 100% USA meats! Survival Cave Food long-term canned meats are probably the very best investments you may make. These high quality meats are affordable and will last for years and enable you to make the very best investment which is possible, FOOD. There has been price increases in food items topping 35 - 40% or more. 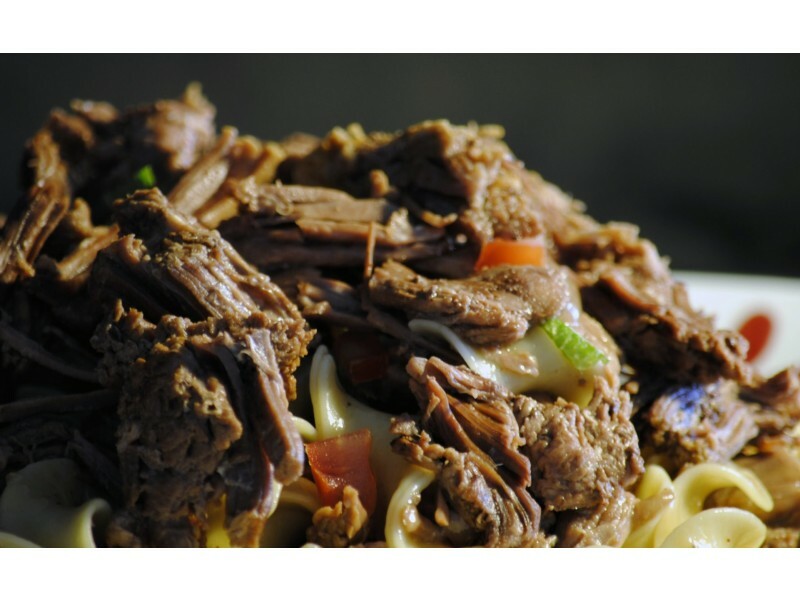 So if you want to purchase something which your household is bound to enjoy as well as benefit from, Survival Cave Food’s long term canned meats are precisely what you should have and are the very best choice for you and your loved ones.